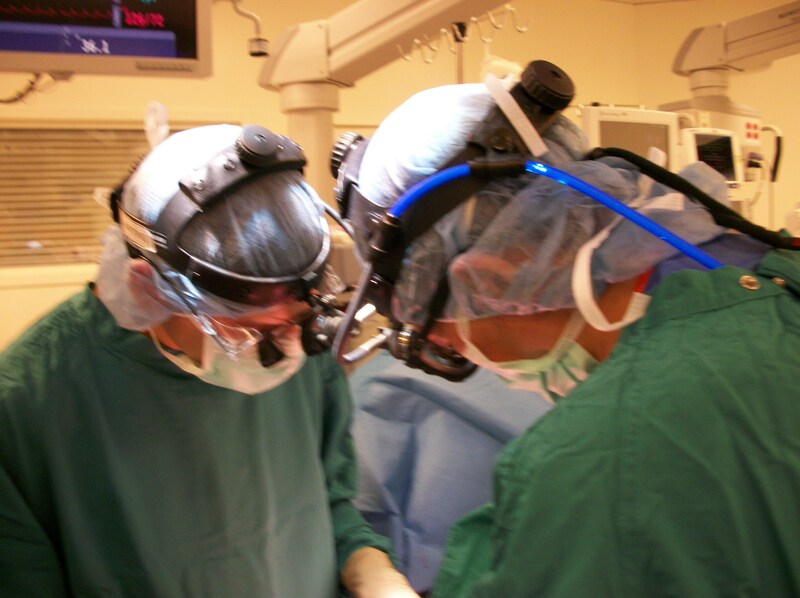 Interested surgeons, don’t worry – there’s still plenty of time of register for the upcoming Minimally Invasive Thoracic Surgery course offered by the Duke Center for Surgery Innovation. The course will be held September 24th – 26th, 2015 at the Waldorf Astoria in Orlando, Florida. Featured speakers include some of the biggest names in minimally invasive surgery including Dr. Robert Cerfolio, Dr. Thomas D’Amico and Dr. Diego Gonzalez Rivas. 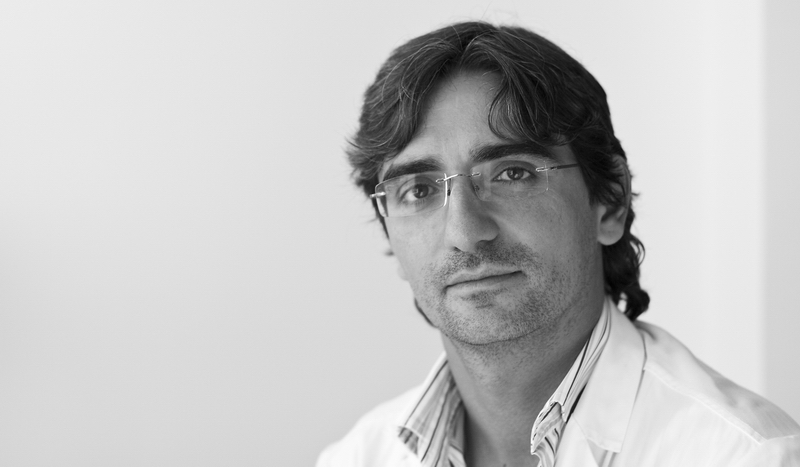 Dr. D’Amico is organizing the event – which will surely be one of the highlights of the 2015 conference circuit. (Alas! No live surgery). Several of his Duke colleagues will be presenting including Dr. Matthew Hartwig, Dr. David Harpole and Scott Balderson PA-C.
Dr. Diego Gonzalez Rivas will be talking about uniport lobectomies and segmentectomies in two separate segments, as well as participating in a case presentation. Lovers of esophageal surgery take note: there will be an entire session devoted to minimally invasive esophageal surgery. 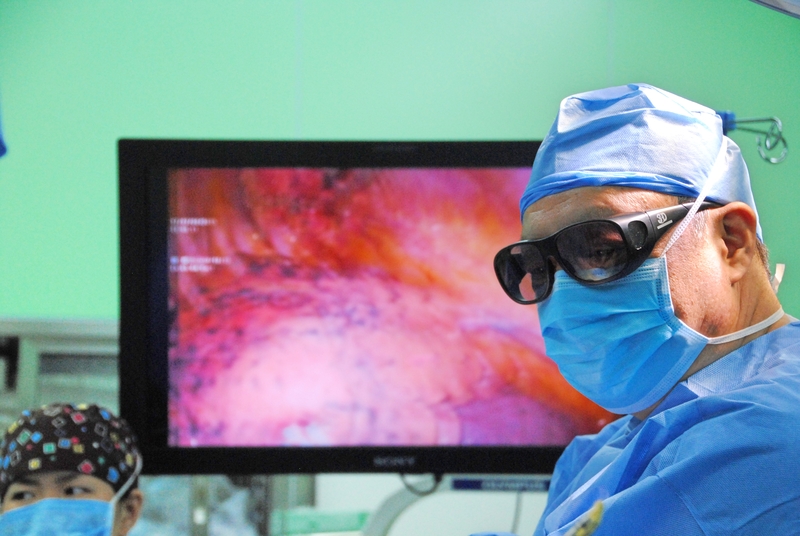 Dr. Todd Demmy will be talking about the use of 3D optics as part of a segment on recent advances in thoracic surgery. For more of the course schedule – please see the course agenda. To register on-line: please click here. If you can’t make it – Thoracics.org will be there, taking notes and interviewing attendees..